After successful completion of the trials, WhatsApp will be available for JioPhone across India. WhatsApp built a new version of its private messaging app for JioPhone, running the Jio-KaiOS. 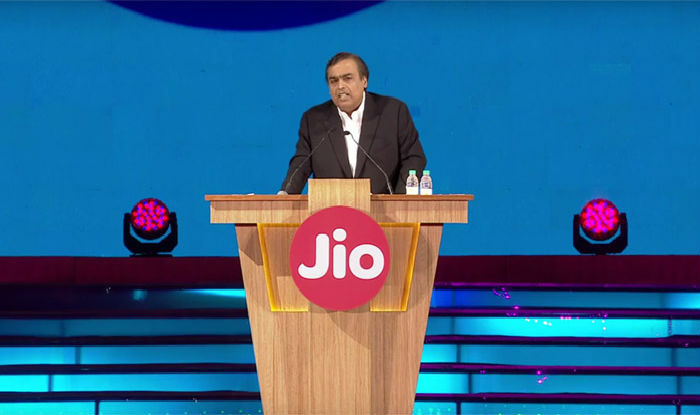 In less than two years of launch, Jio garnered a subscriber base of over 215 Million users.